Cardijn Community Australia: Conference success and photos! 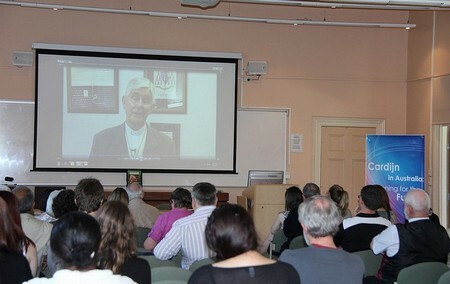 The Cardijn in Australia conference was a great success! Read about it here in this CathNews blog post from Stefan Gigacz: Melbourne was the YCW capital of the world.